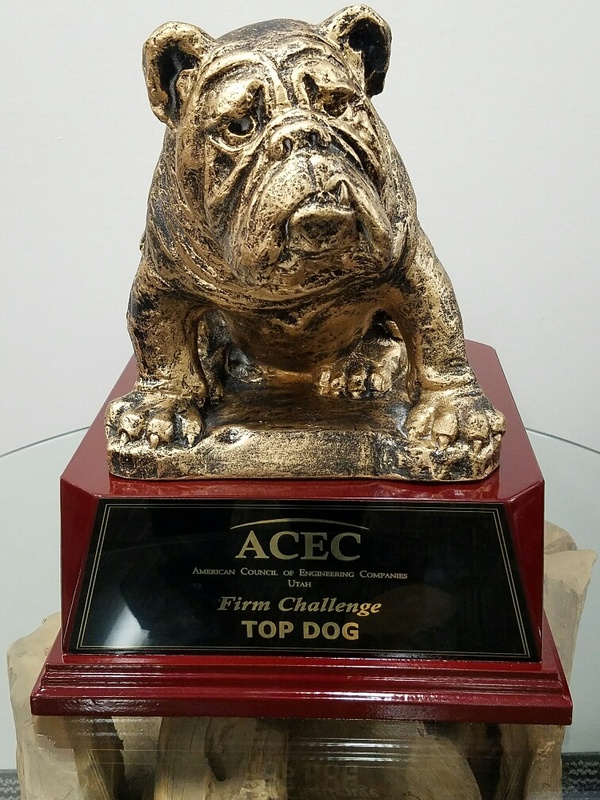 Join ACEC Utah for the annual firm challenge and support the ACEC Utah Scholarship Fund. The tournament begins with breakfast and a shotgun start and concludes with lunch and awards. The winning team keeps the "Top Dog" traveling trophy until the next tournament. 2017 Tournament: The Firm Challenge golf tournament was not played in 2017. The ACEC Utah board is evaluating the tournament as the principal fundraiser for the scholarship fund to determine if the tournament is the best place to allocate the association's resources.